Noel Gallagher & Johnny Marr collab?! Oh hell yes! Practically grew up listening to Oasis, The Smiths & Electronic. 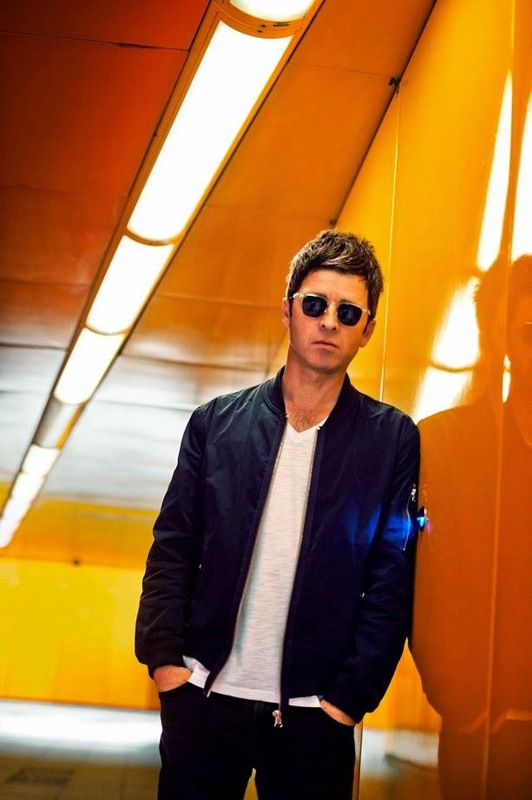 These two greats got together for the track "Ballad of the Mighty I" from Noel Gallagher's upcoming album High Flying Birds which is released March the 2nd and they rocked it! Prob one of the danciest tracks I've ever heard Noel do.